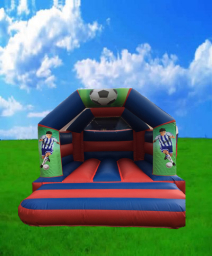 Bouncy Castle Hire Peterborough. We are a family run bouncy castle business in Peterborough, Cambridgeshire. We specialise in the hire of bouncy castle inflatables, inflatable slides, throughout Peterborough, Stamford, Oundle, Whittlesey, The Deepings, Bourne and surrounding area. 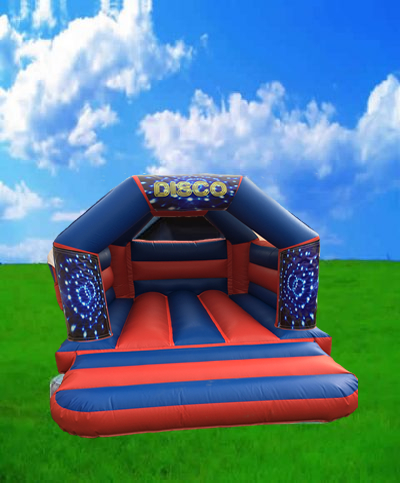 Kiddie castles understands how important it is when planning a party or event with a reliable, professional bouncy castle company. 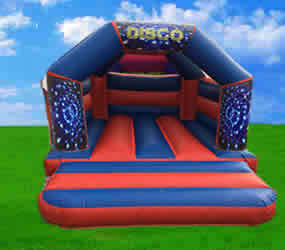 We offer a fantastic range of bouncy castles, affordable prices, also a brilliant service to. 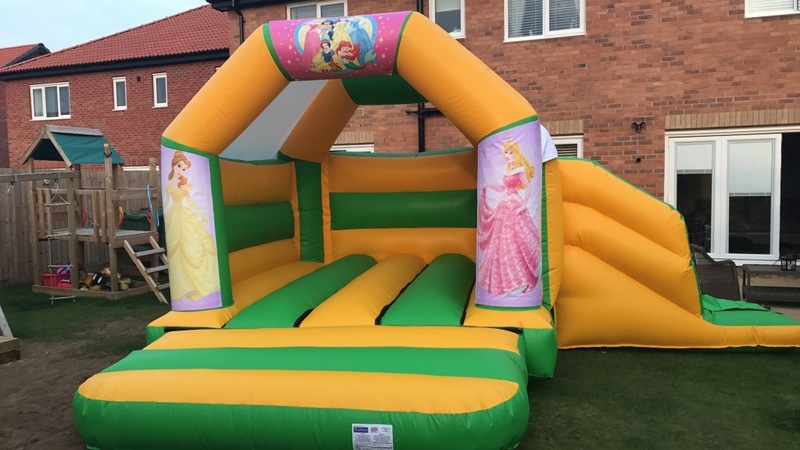 Kiddie Bouncy Castles was established in 2017 due to the requirement for quality bouncy castle companies in Peterborough. With decades of business experience, allowed us develop a thorough understanding of our bouncy castle trade, also the requirements and expectations from our customers. We pride ourselves for the level of service we offer, from initial enquiry through to the bouncy castle day hire. All our bouncy castle staff are fully trained, offering efficiency and friendly service. We are extremely flexible offering you the choice to have your bouncy castle hire from as early as 9:00am to as late as 6:00 pm at no additional charge. Overnight bouncy castle hire can also be arranged. All bouncy castles are suitable for either indoor or outdoor hires, all supplied with safety matting and a copy our health & safety regulations for your reference. Prices include delivery, installation and collection after your event. (Further travel charge maybe applicable, depending on the distance outside our local area. Please enquire for further information). 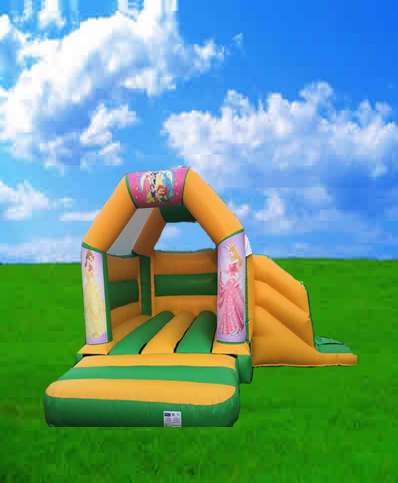 Full details on Kiddie Castles policies of bouncy castle hire, can be found on our website.